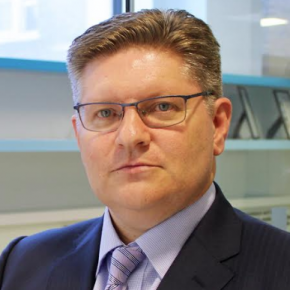 The 56-page Housing Colour Book’ features a comprehensive colour library, showcasing a variety of palettes in different roomsets, as well as information on choosing colour schemes to support visually impaired people and those with dementia. Available on the Crown Paints website, the guide can be downloaded for free alongside a wide range of specific literature designed to make selecting shades easy and effective. 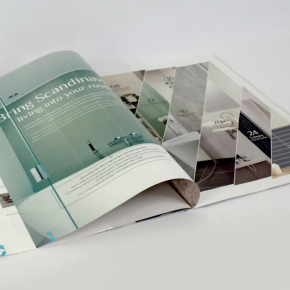 The guide provides room visuals of at least 20 colour ways, ranging from subtle neutrals through to rich, vivid options, applied in a mixture of residential environments such as corridors, stairways, lift/lobby areas, a lounge and bedroom. 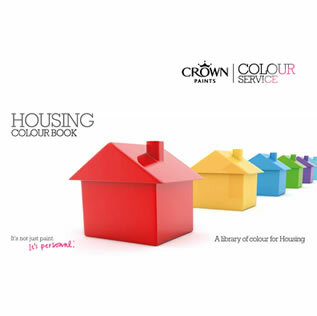 The Colour Service from Crown Paints offers assistance to customers, with bespoke colour cards, a colour library for social housing and the development of individual colour schemes available as part of the service. Interior schemes can be completed using computer aided design, as well as face to face consultation depending on the size of the project.